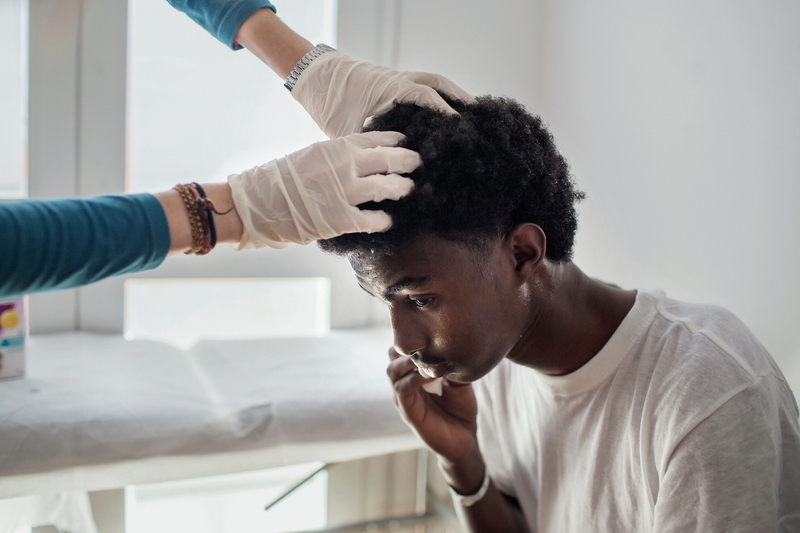 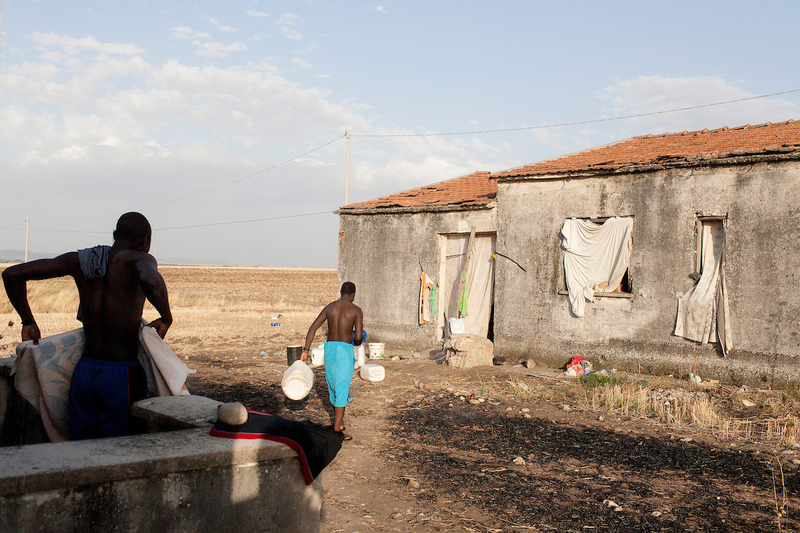 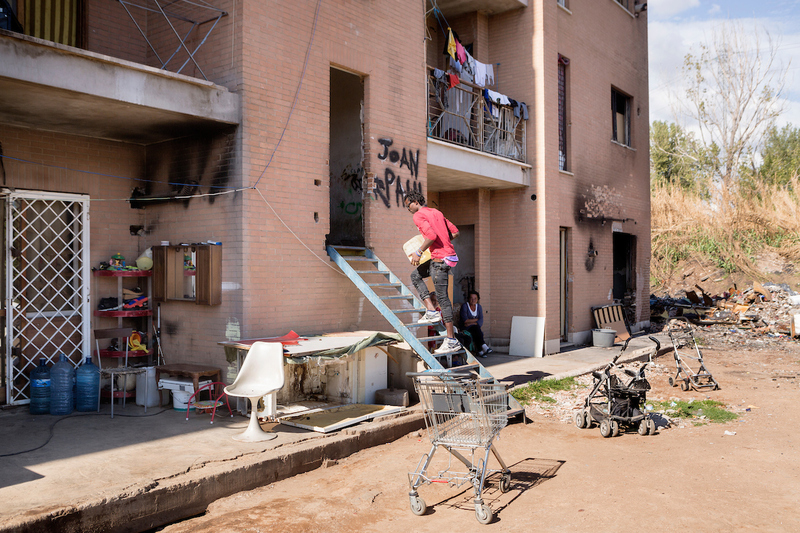 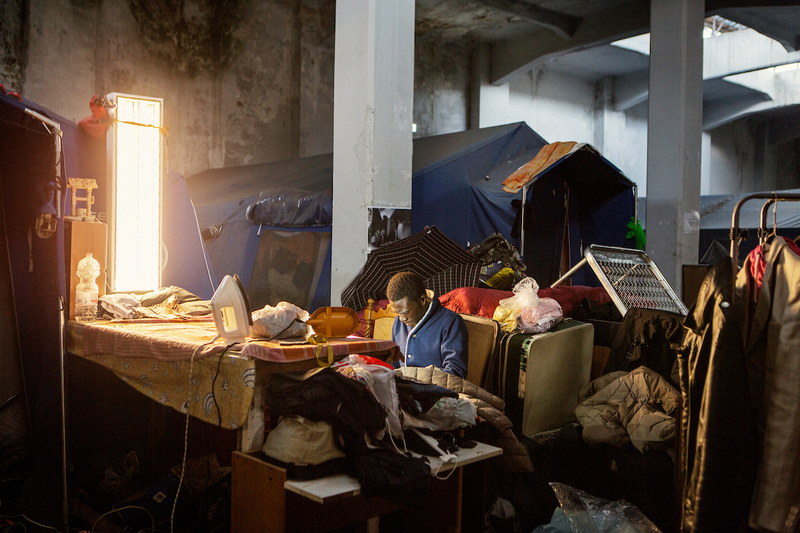 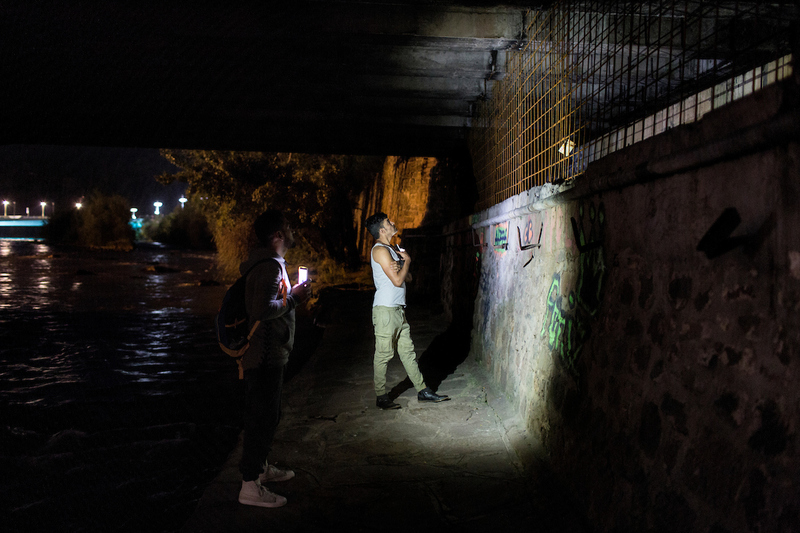 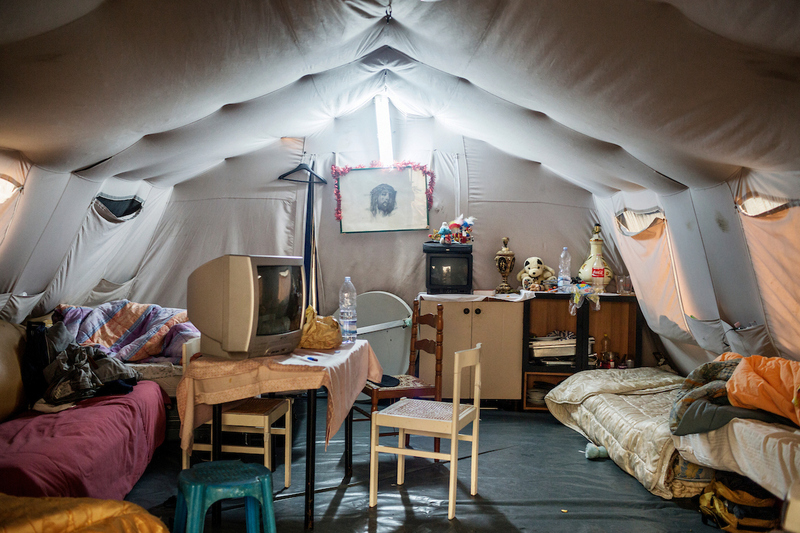 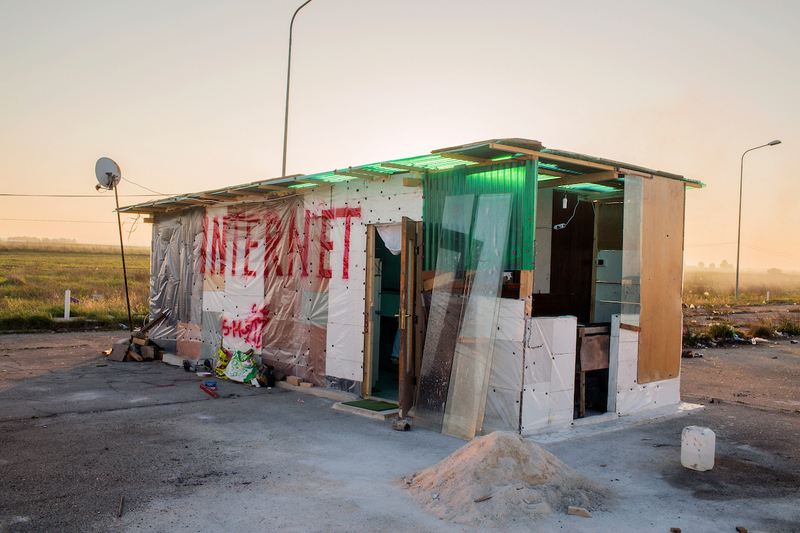 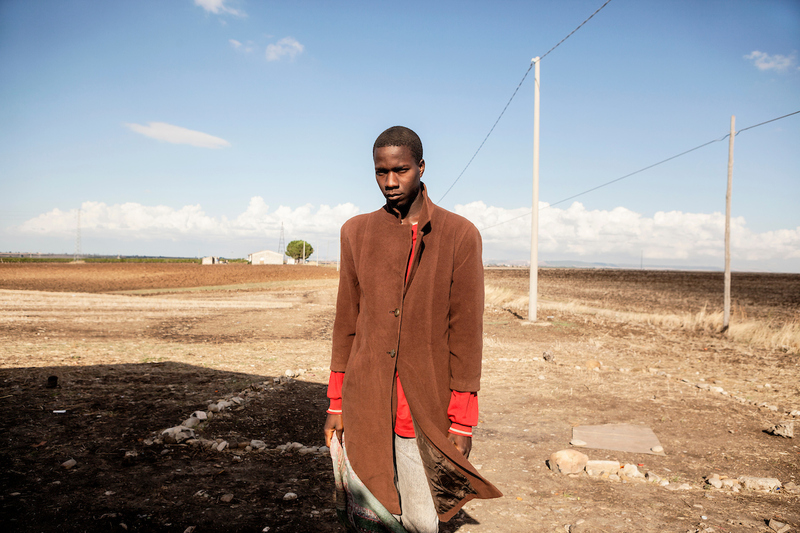 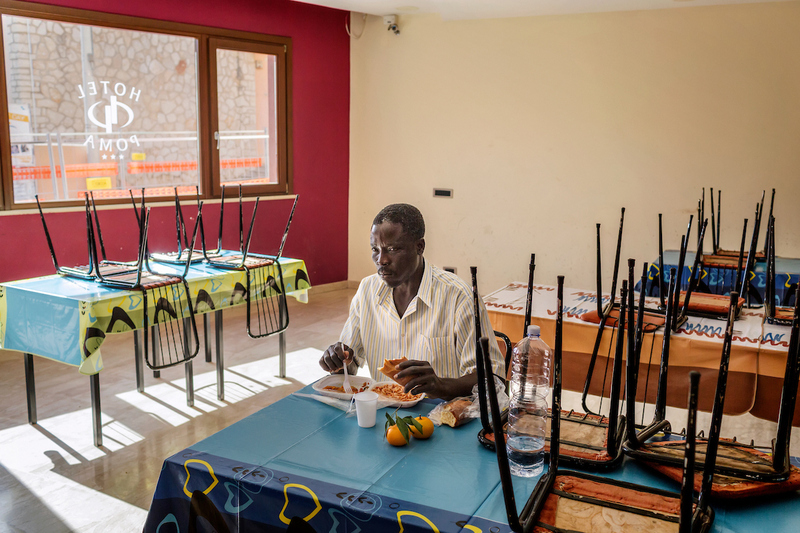 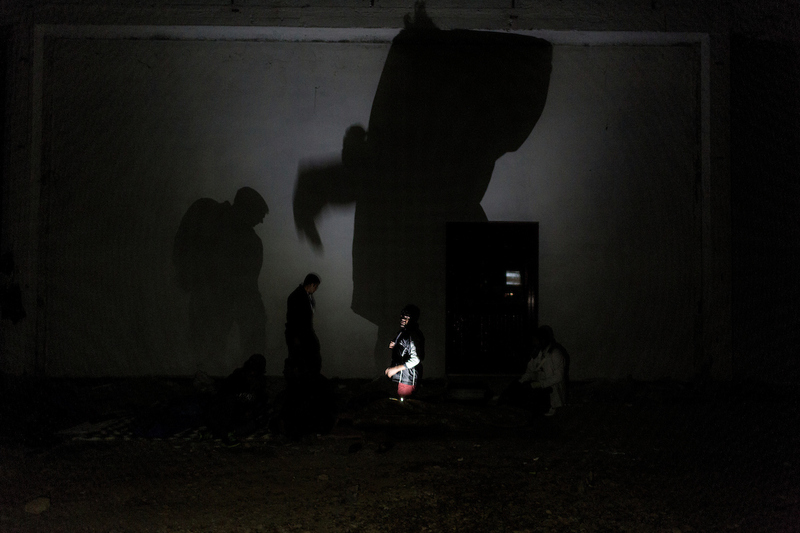 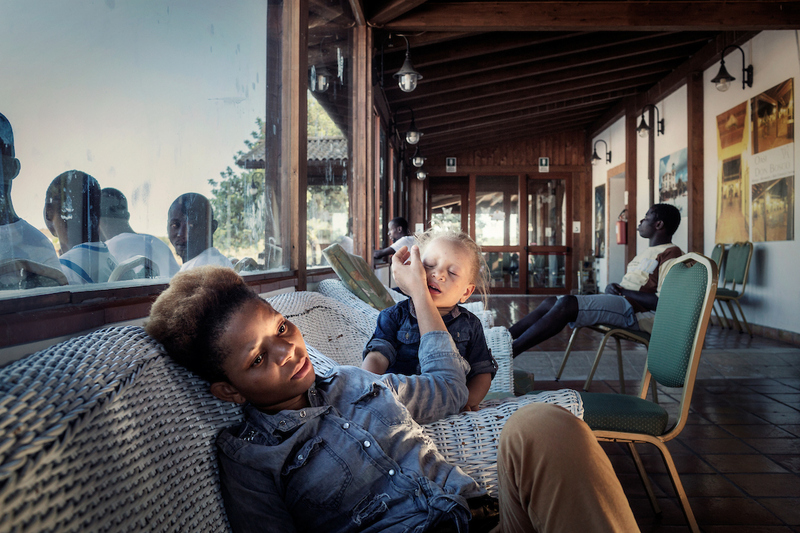 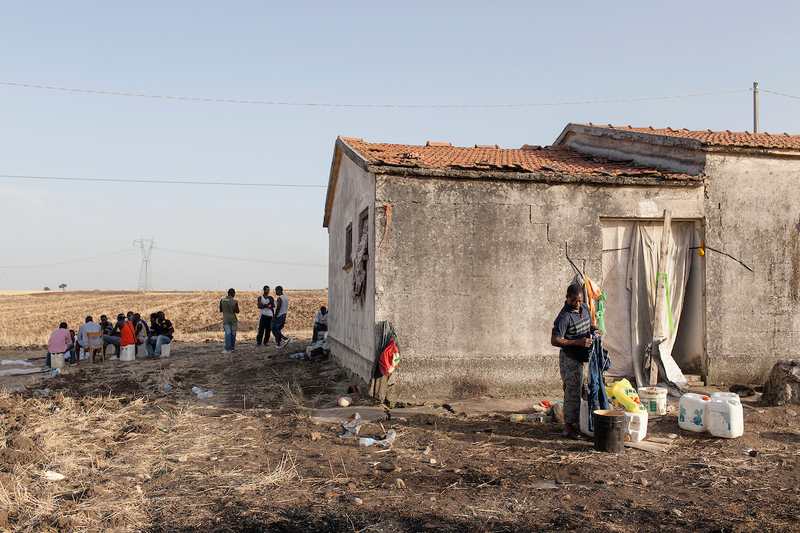 This work explores the situation for migrants, asylum-seekers and refugees, particularly from Africa, in Italy since 2010. 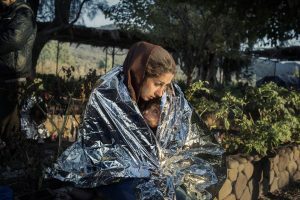 Most wish to continue their journey on to countries that are more welcoming or where they already speak the language or have relatives. 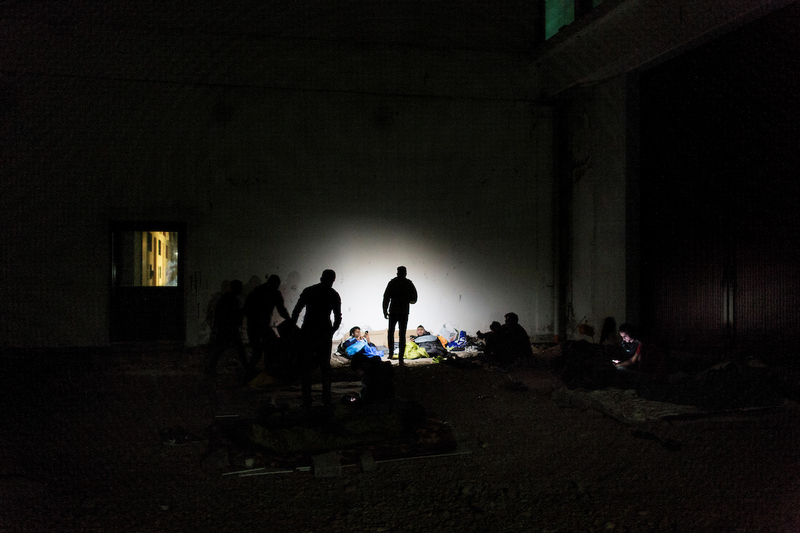 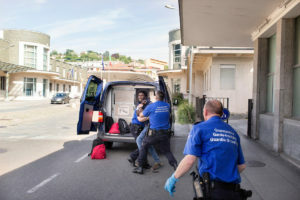 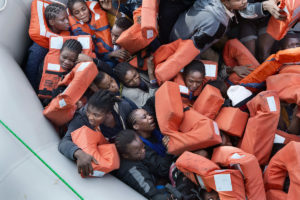 Instead, they find themselves stuck in or sent back to Italy in accordance with the Dublin Regulation, the European agreement under which all requests for protection must be handled by the EU member country of first arrival. 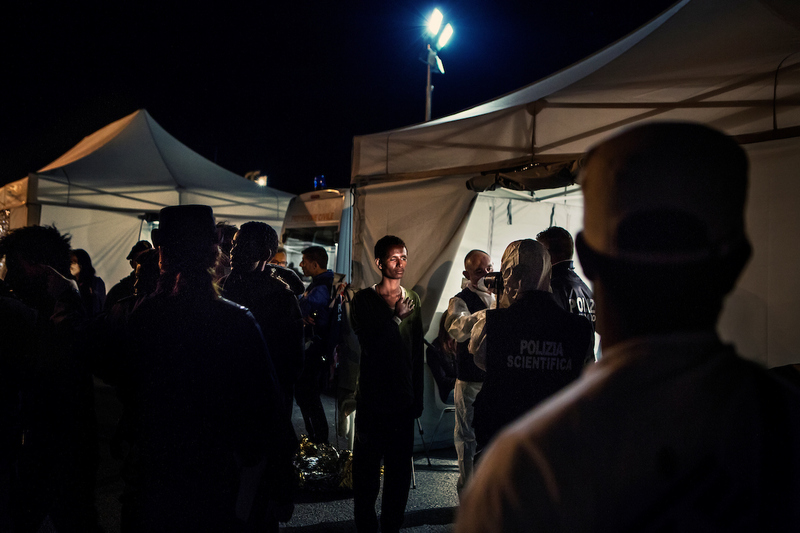 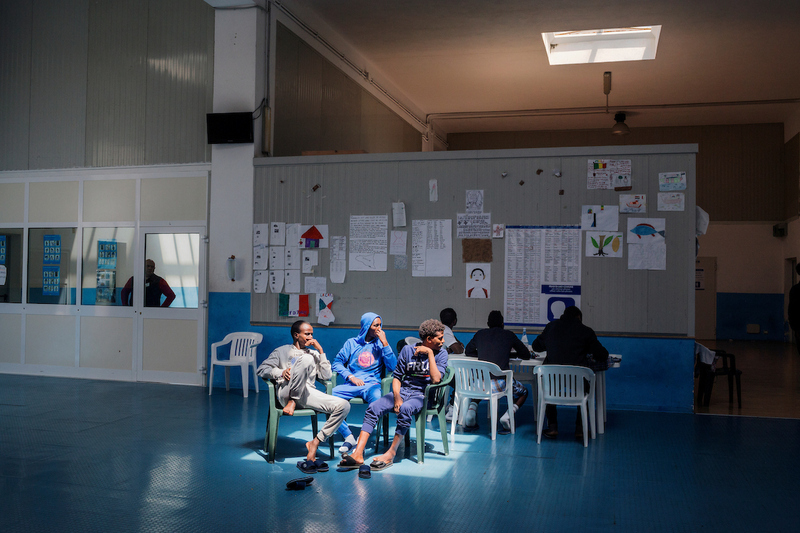 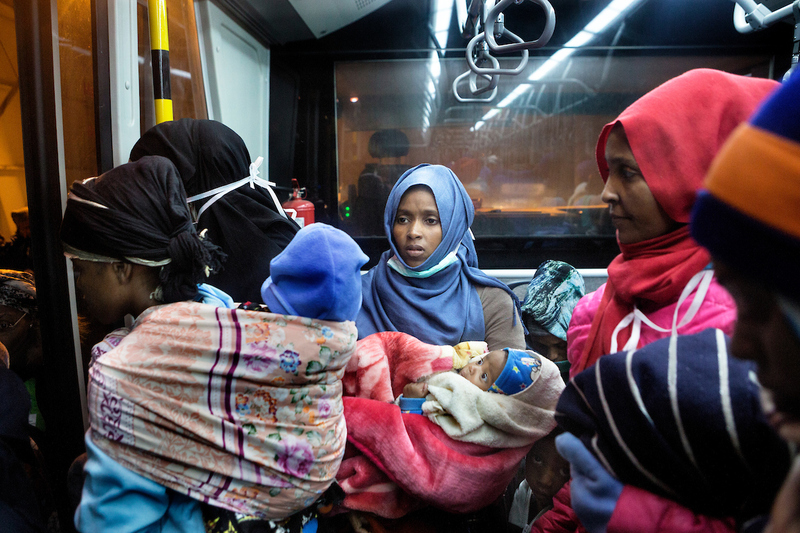 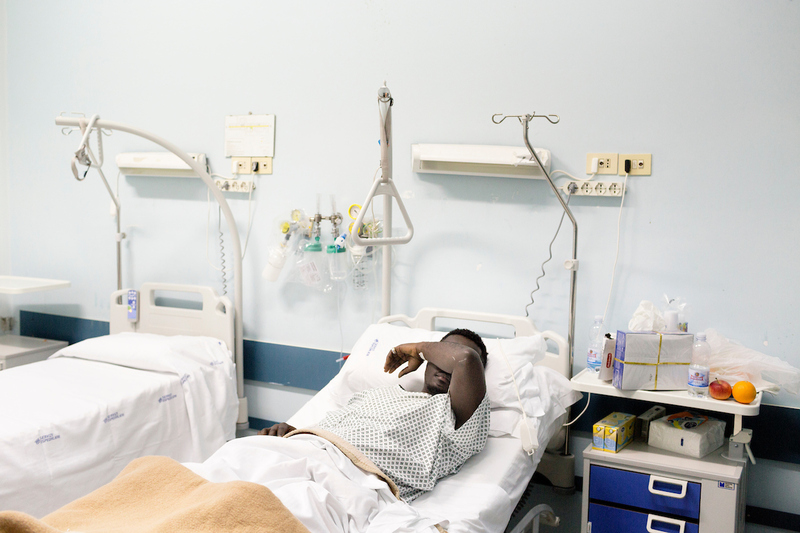 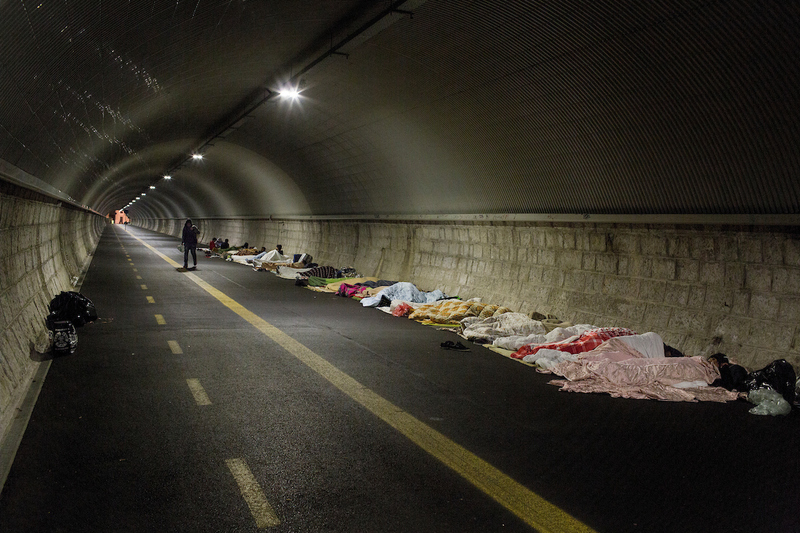 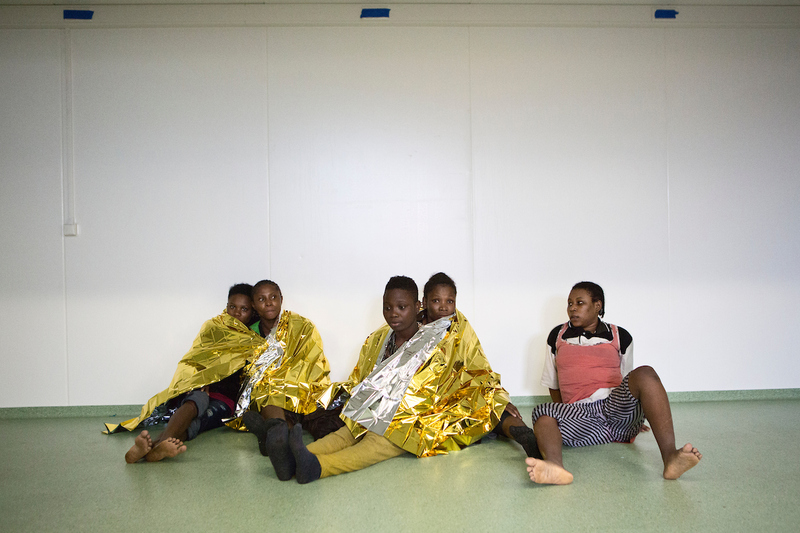 Italy has been the main entry country for African migrants arriving by sea in recent years, but it has also seen a constant flow of arrivals, including from the Middle East and South Asia, via the Balkans route. 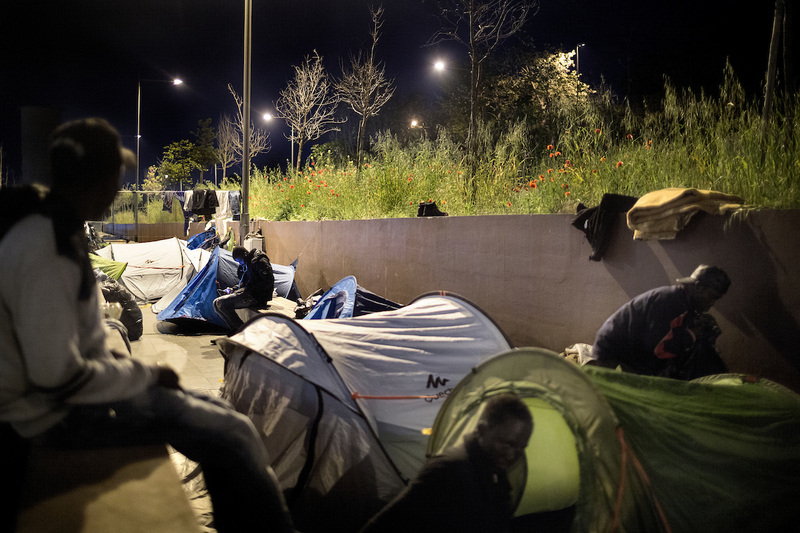 The government has never enacted a proper integration plan, and the number of people living in illegality and/or grave precarity has skyrocketed. 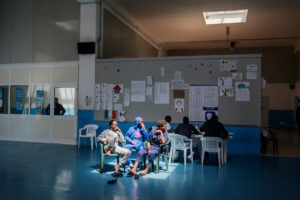 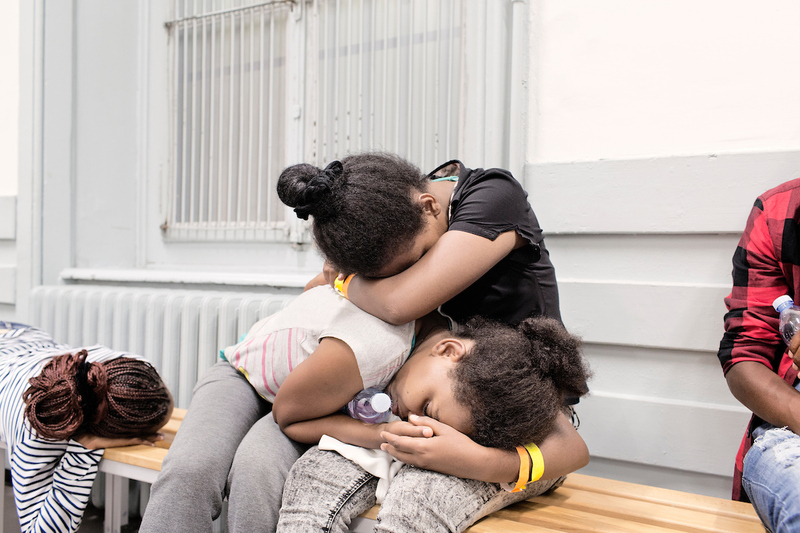 Political decisions have favored an alarmist approach that has seen the creation of Extraordinary Reception Centers, where migrants can be stuck for years while waiting for their applications to be processed. 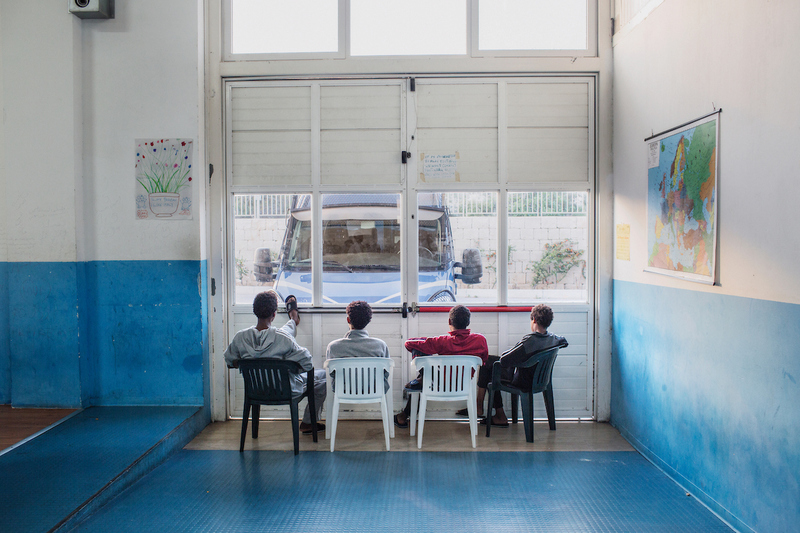 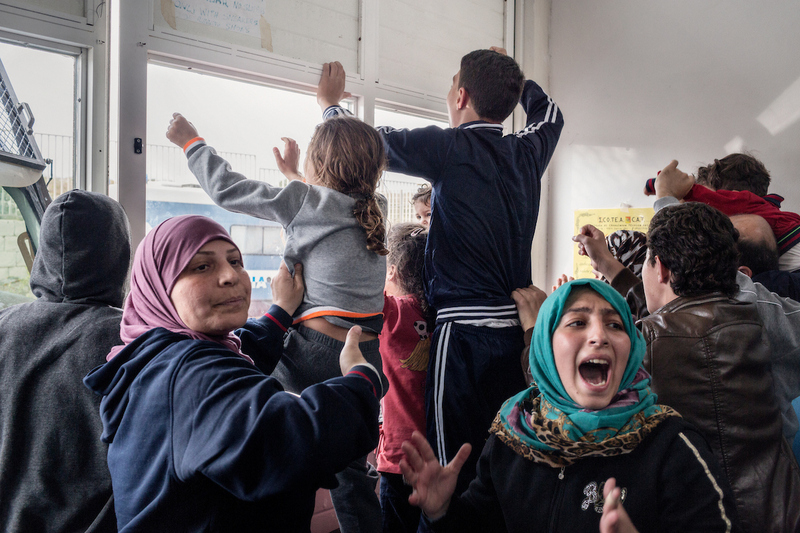 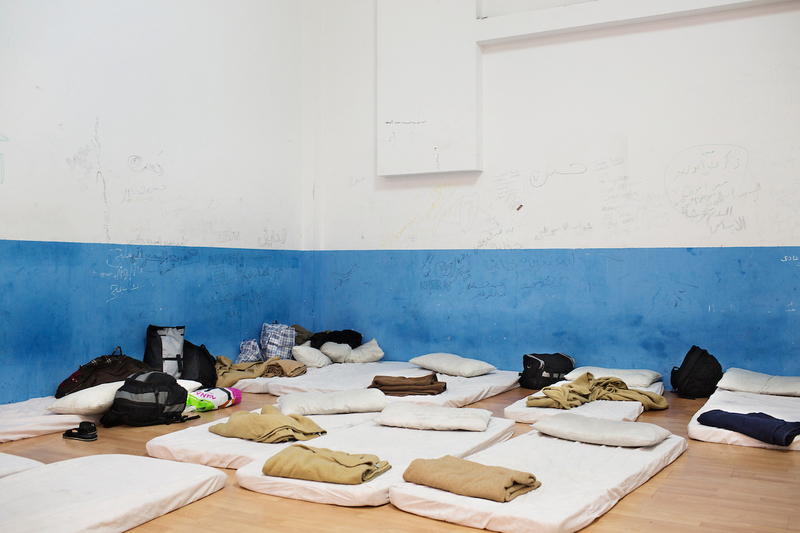 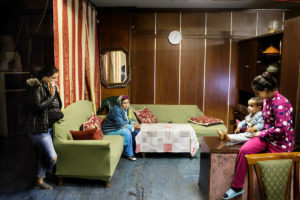 These centers make up the vast majority of reception facilities and do not provide support services such as language classes or chances for integration. Once a decision on their request has been made, applicants exit the system and things become even harder. 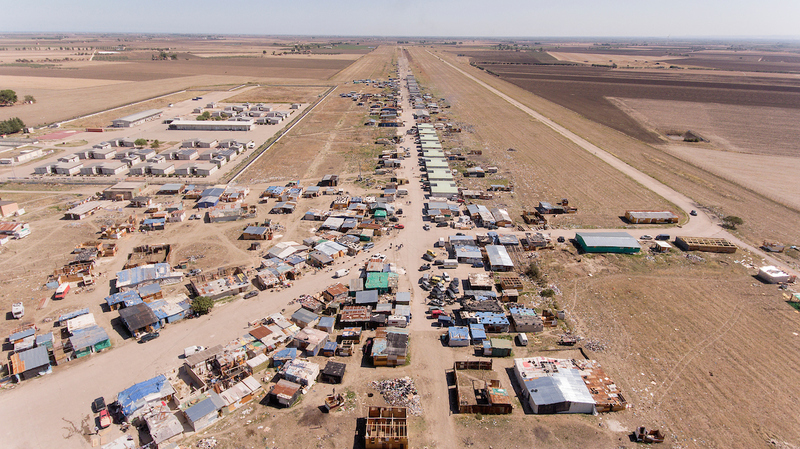 Many, whether their request is successful or not, end up living in squats and informal settlements, some of which have become ghettos where the lack of sanitation is dire. 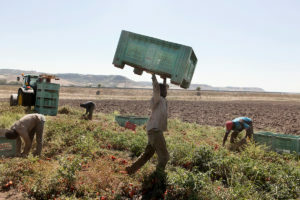 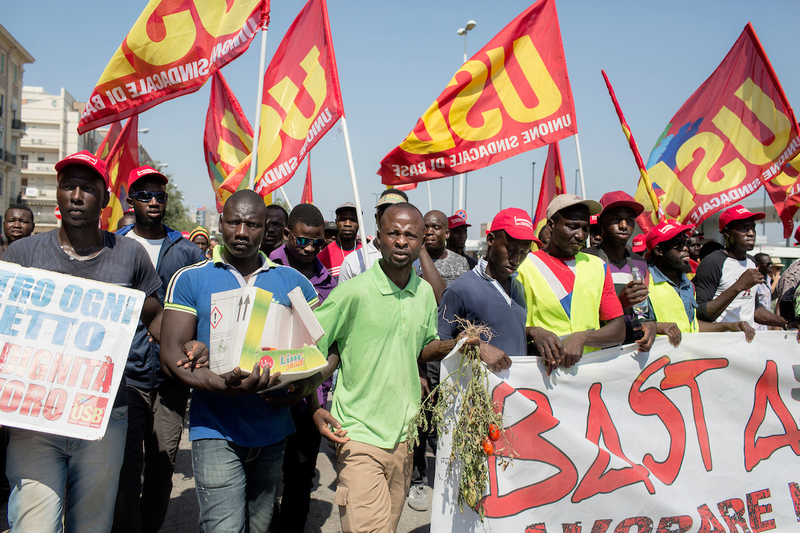 To survive they are often forced to accept jobs that pay a pittance, such as in the agricultural sector, where they can earn just 3 euros an hour. 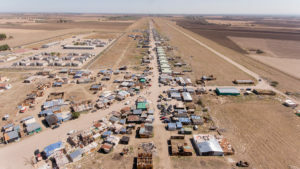 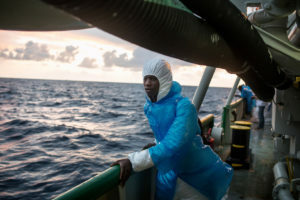 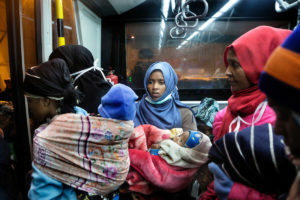 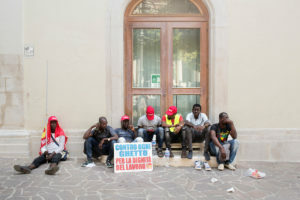 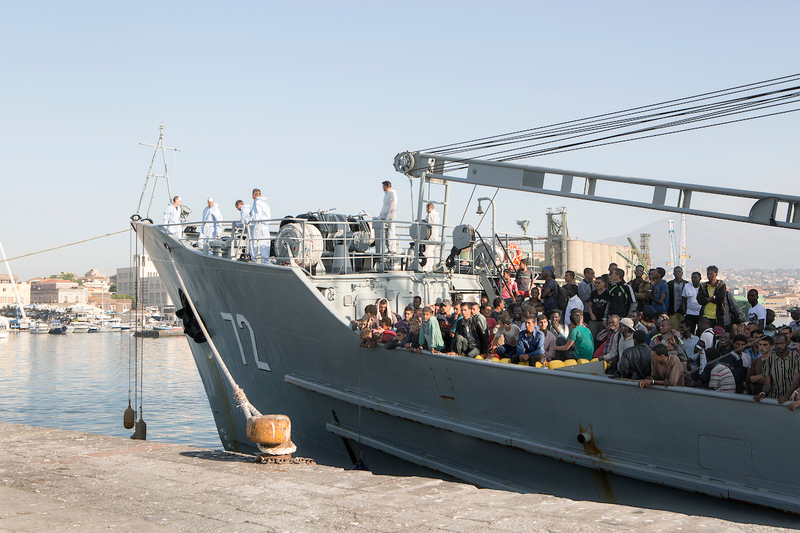 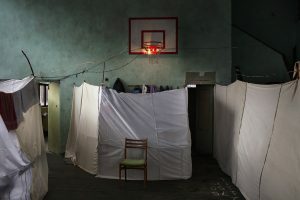 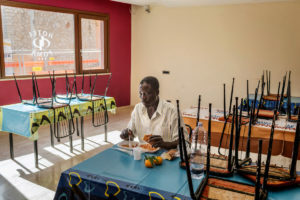 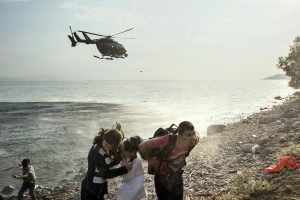 Recent statistics refute the notion of an “invasion”, yet for many Italians who are still not used to living side by side with migrants, this idea is growing, supported by increasingly race-based politics and now a governing coalition involving the far-right that has refused European support and made cuts to the few existing support programs for migrants and refugees.